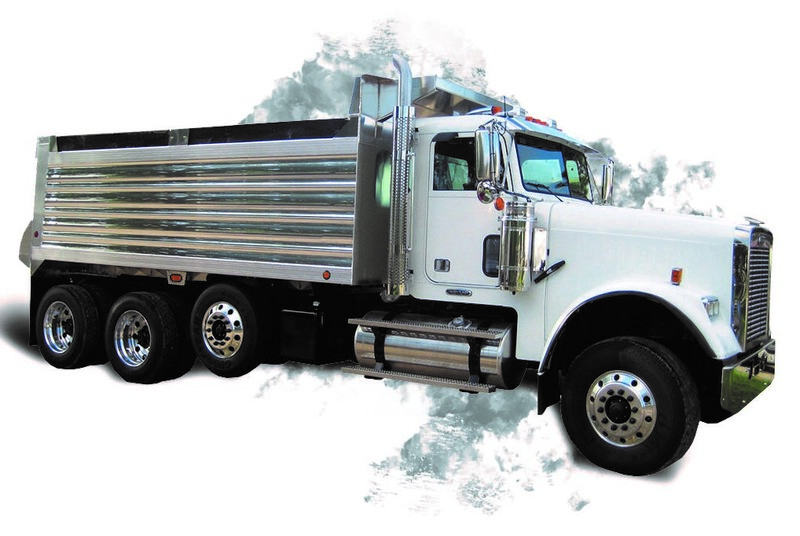 Crysteel is committed to building the world's best truck bodies and hoists. 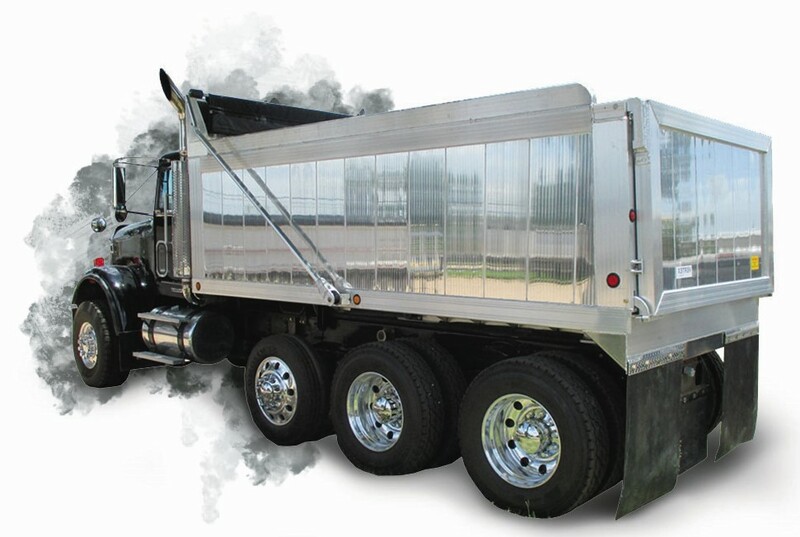 Crysteel's commitment to quality and innovation directly benefits its hoist, dump truck body and platform body customers. Through the years, Crysteel has implemented lean manufacturing principles into its manufacturing processes. These programs have helped Crysteel eliminate waste and provided great value to its customers in the form of higher quality products and shorter lead times. Crysteel's investment in the latest manufacturing technologies, as well as a team of highly skilled engineers and certified welders, ensures that each product is manufactured at the highest quality level possible. Each customer, in turn, receives the best designed, built and performance driven product in the industry. It also puts new product development at the forefront of Crysteel's manufacturing model, setting the stage for better, more innovative products in the future.